The basics of mechanical drafting begin with understanding the concept of orthographic projection. Learning mechanical drawing is similar to learning another language. With a few simple tools and knowledge of views, drawings can be understood and made. The first item needed is access to a mechanical drawing book. A good technical drawing book will be kept as the reference for a lifetime, and will be referred to as long as a person is in the industry. The basic drawing tools are simple. An eraser, lead holder, mechanical pencils, or even wooden pencils of the proper lead weights are acceptable. Drawing paper, a tee square and two triangles, one 45 degrees, one 30/60 degrees, a compass and some plastic circle templates are the items a person needs to get started. Other tools can be acquired as needed. A small drawing board for home use would be useful. 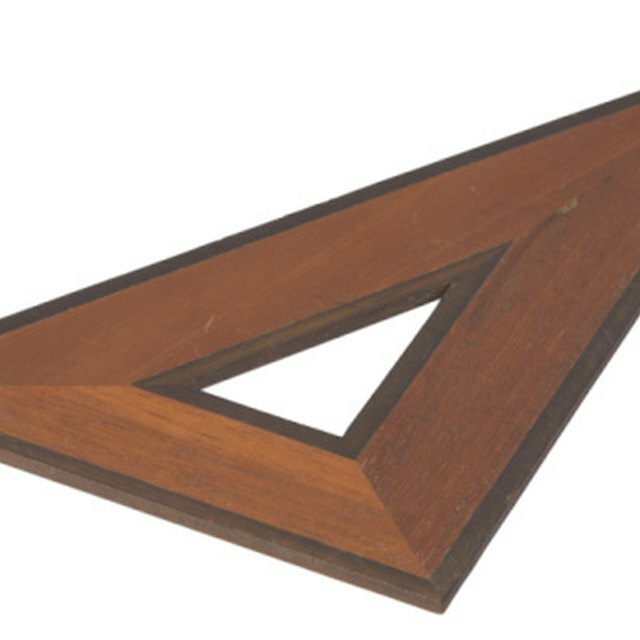 A triangular drafting scale with different scales on each face is needed. It is not to be used to draw lines, but for measuring. Understanding orthographic views is the basic knowledge of engineering drawing. If a person imagines an “L” with thickness, the L as printed would be called the front view. If looked at from the top, it is a bar with a line across the width to identify the upper portion of the L. This is called the top or plan view. From the right side, it is a bar with a line near the bottom to identify the lower portion of the L. This is called the right-side view. 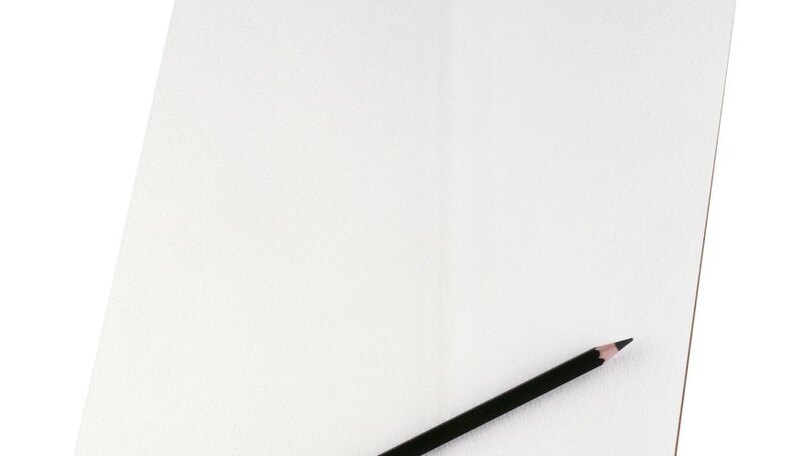 Drawing paper for mechanical drawings is vellum. It is a thin paper so that it can be used to make blueprints. It is tough, and stands up to repeated erasures. In the corner is the title block for such information as the title, scale of the drawing, drafter, checker and date. With the concept of the “L” layout in mind, the idea is to put it on paper. If the length of the upper leg of the L is 6 inches, the lower leg is 3 inches, and the thickness is 2 inches and the paper is 8.5 x 11, the drawing won’t fit. If it were drawn half size, it would fit, but wouldn’t leave extra room. A quarter size would work. Draw the upper leg 1.5 inches, the lower leg .75 inches and the thickness at .25 inches. Enter the scale in the title block and draw. Engineering drawing needs to have dimensions. Extension lines extend to identify features, and then lines with arrows at the end perpendicular to them give the number of the feature. On our “L” the upper leg would be 6, the lower leg 3, and 2 would identify the thickness of the legs and width. These are the basics of mechanical drawing. Courses and books are available on the subject for more in-depth information. What Is a Cutting Plane Line? Moore, Les. "Basics of Mechanical Drawing." Sciencing, https://sciencing.com/basics-mechanical-drawing-5877384.html. 24 April 2017.